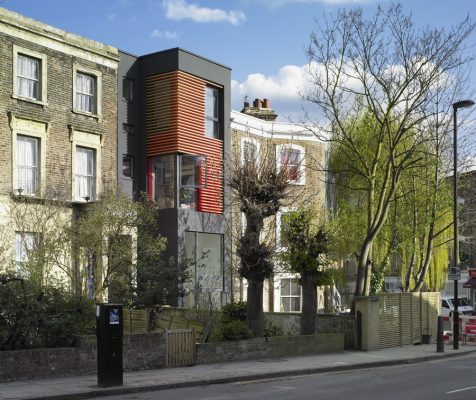 We feature five “flipped” London properties which are on the market today, looking at the costs behind these projects, including renovations and stamp duties. 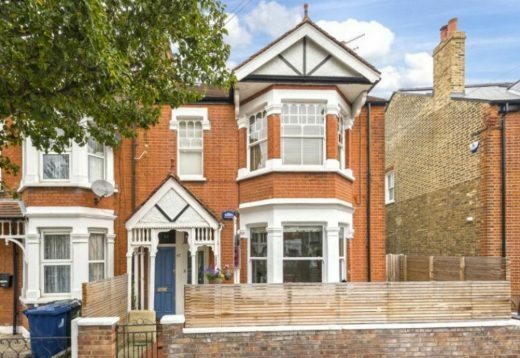 Flipping Property Prices in London: as the UK’s property values continue to climb, developers and homeowners are buying, renovating and selling homes to make a quick and substantial profit. ‘Flipping’ is particularly apparent in London where prices have skyrocketed in recent years. With the right research, purchase price and renovation plans, the value of a property can grow quickly. Home services marketplace, Plentific.com, has found some examples on the market now. 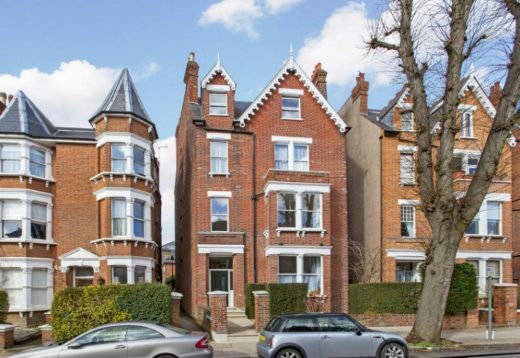 This property’s asking price now sits at £900,000, having been sold at auction for £575,000 in January this year. That’s an increase of £325,000 in 10 months alone! 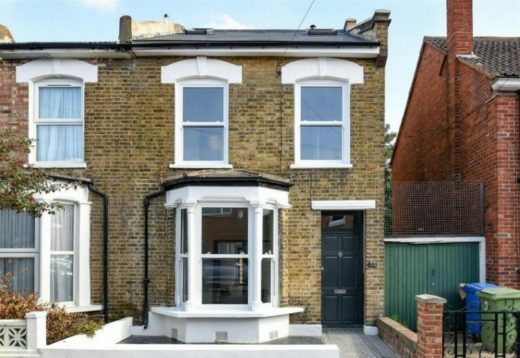 Whilst this appears to be a quick flip, on closer examination this property has been completely refurbished in a small space of time. Two bedrooms have been added via a loft conversion, as well as a kitchen extension. The interior also appears clean, bright and has been finished to a professional standard. This apartment stands out with its white and bright interior. This not only makes the rooms feel bigger, which is always a necessity when space is scarce, but also makes the property appear clean and fresh. The kitchen and bathroom also look newly installed and are in great condition, which really draws in buyers. With more than a £200,000 increase in value over the last year alone, this is a prime example for how to renovate and upsell within a short space of time. 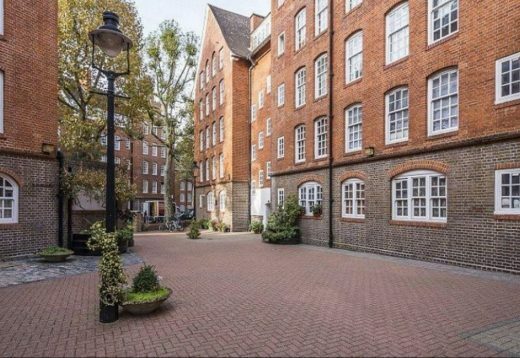 Having seen a price increase of £75,000 in just over a year, this ground floor flat makes efficient use of all space provided. Looking closely at the estate agent’s pictures for this property, every room appears to be in ‘new’ condition, including what looks like a newly installed kitchen and bathroom. Whilst £75,000 is a useful sum of money, it can’t hurt to be aware of additional costs during this process. The £23,750 stamp duty price, as well as renovation costs and a year’s worth of workload on top of that, will reduce the overall profit. 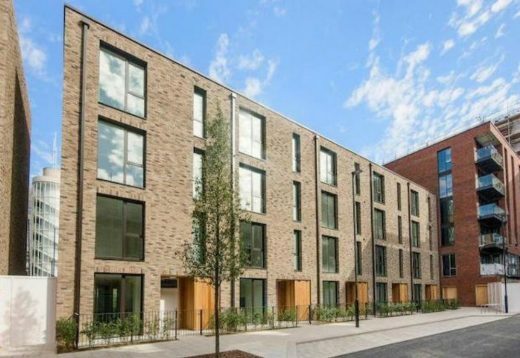 The price of this property has risen by £250,000 over the past year; an increase of almost half of its original value! The home is presented unfurnished which emphasises the space and allows the buyer to decorate as they choose. It appears to have be completed to a high standard with no obvious signs of wear in the kitchen or bathroom and the garden looks to be well-kept with an attractive finish. This demonstrates how a few small jobs can really make a difference! Despite being at least 16 years old, this property gives the impression of being practically new thanks to its recent renovations. What looks like new carpets have been placed around the house and the back garden comes across as smart and attractive with a neat lawn and relatively new fence. It has a pleasing layout which shows little-to-no wear and tear and features what appears to be a recently installed kitchen and bathroom. Having risen by more than 5 times the area’s average value increase over this year, the positive impact of a few home improvements is clear to see in this property. •	Plentific has partnerships with leading brands including Zoopla and the Planning Portal. •	Plentific is backed by a number of high net worth individuals, tech entrepreneurs and Pi Labs.